Last Saturday a friend and I woke early on the Isle of Wight and set off kayaking out to the Needles. With the currents goign against us, it was slow work out from Freshwater, round the headland toward the Needles. Once they were in sight, however, they reminded me of how impressed I was the last time I saw them when I cycled to the viewpoint back in 2004/5. However, this time I was to view the Needles from the sea. 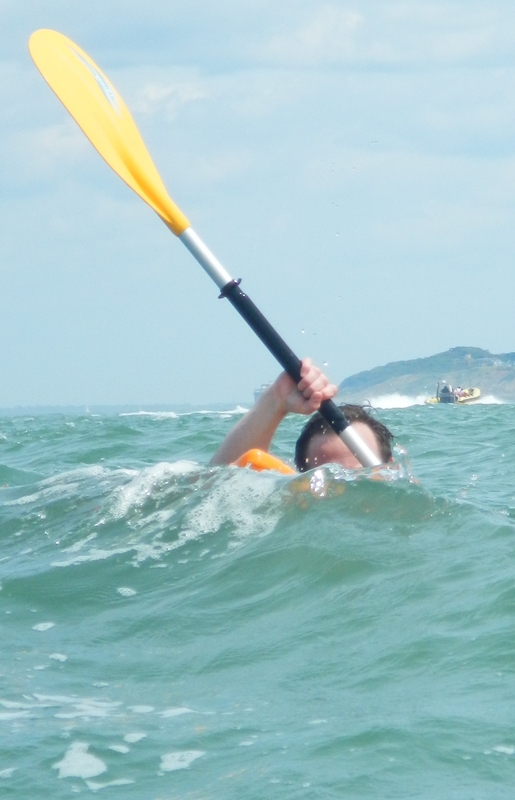 For a day out off the mainland, I highly recommend a bit of sea kayaking!